I’m already winding down, and this is because I’ve completely smashed my new year’s resolutions for 2017 – so I figure I deserve to take things easy until 2018! A big part of my goals this year was to be more active in the business community by entering and participating in several business awards – some of which I’ve listed below. What it means to receive our first business award – Best New Business Award from B3000. Capriess won the New Business Award for 2017 which was presented in front of some impressive and well-established companies at The Cluster on Queen Street. 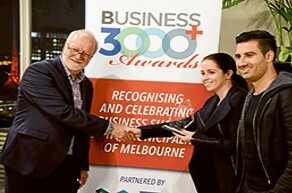 This annual award is organised by Melbourne’s largest business networking and services group known as B3000. It was a surreal moment when Capriess was announced, and in the acceptance speech, you can hear a subtle gasp of excitement from me when we heard Capriess won! It was a great feeling getting up in front of everyone and sharing the story of how Capriess came to be. It was important to make sure people understand what pain points and problems we’re solving. The feedback on the night was very positive, and this is because most of the people on the night could relate to having an expensive wedding. Here we are along side the other winners on the night accepting the award for best New Business for 2017. 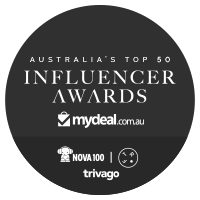 FINALIST – “Disruptor of the Year” awarded by Australian Retail Association. This award took place at the National Gallery of Victoria and included a breakfast that was attended and enjoyed by over 500 top brands from all over Australia – it was a massive gig! We completely lost our breath when we heard Capriess being named finalist (alongside some big players such as Airbnb) as Disruptor of the Year. This award recognises a business that pushes the boundaries of convention. Displaying a talent for finding new opportunities, they are a visionary that is in tune with and able to adapt to the ever-changing economic and social climate. 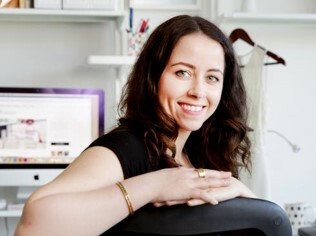 We completely lost our breath when we heard Capriess being named finalist (alongside some big players such as Airbnb) as Disruptor of the Year! Seeing our brand next to Airbnb on the big screen was an achievement in itself. Our third business achievement for 2017 was being named a top finalist for the Hatch Quarter Start up Prize. 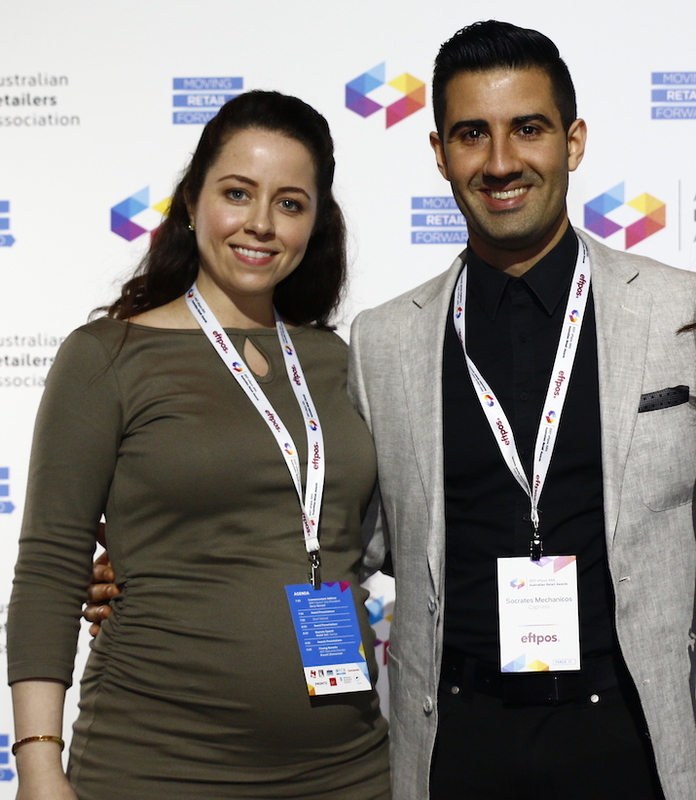 The winner of this award would take home a staggering $30,000 worth of business products and services to help them propel their start up ideas. 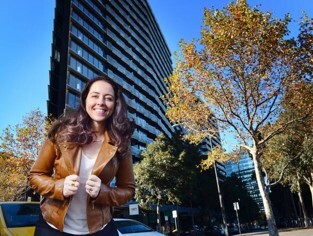 The Startup Prize from Hatch Quarter (a cool group of people who help entrepreneurs thrive in the early stages of their business) aims to assist a business further develop their idea and new product offerings. The prize offers branding and digital marketing, software engineering and development and much more.